Serving sumptuous food, and inspired ideas for your most memorable occasions. Locally sourced food that complements renowned service. There’s little or no point hiring the services of a catering company if all it provides is mass market produce. We cater for the individual, sourcing local produce to provide that all-important and unique ‘just-for-me’ experience for all our customers. 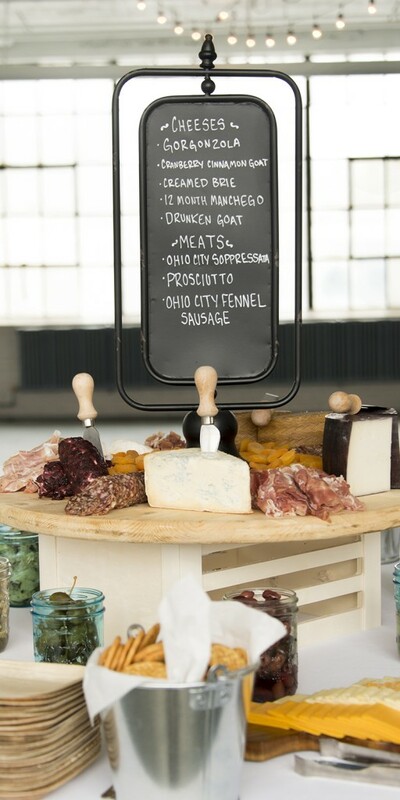 Only the finest produce will pass the Taproot Catering test – before it passes your lips. In a nutshell, we take the pain out of organising your important day, night or week – and add the ingredients that are always changing, always different and always scintillatingly sensational. Taproot Catering provides world class catering prepared by leading chef and owner Michael Fiala and his esteemed team of highly skilled chefs. This is a fine catering experience you’ll want again and again. When arranging your event – weddings, corporate events, luncheon, beer tasting or garden party – we ensure the whole process is smooth as silk and sweet as apple pie. From your initial phone call to preparing a menu for your event, we guarantee an experience perfectly aligned with your expectations. 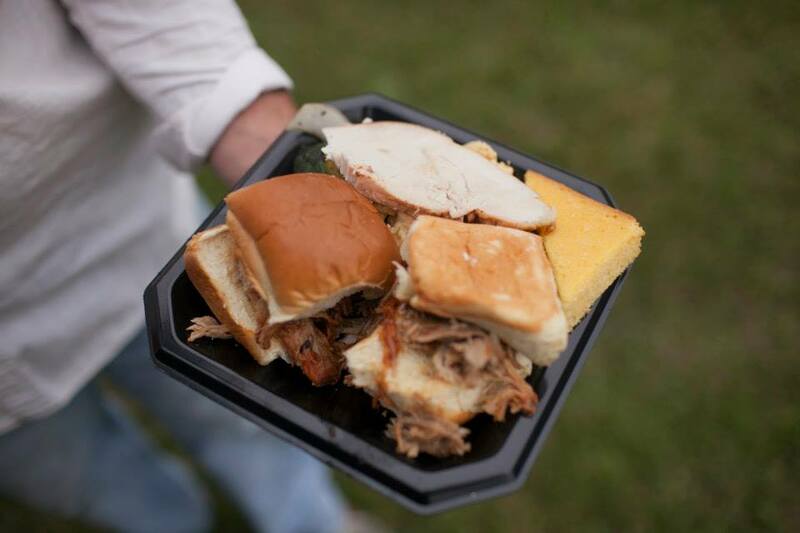 Taproot Catering is your perfect wedding partner. A once in a lifetime day should be complemented by a once in a lifetime experience. We will prepare your menu months in advance – ensuring all you have to think about is each other. Whatever style of wedding you wish for, however small, however large, you can be sure we’ll make it as unique and as special as your personality. 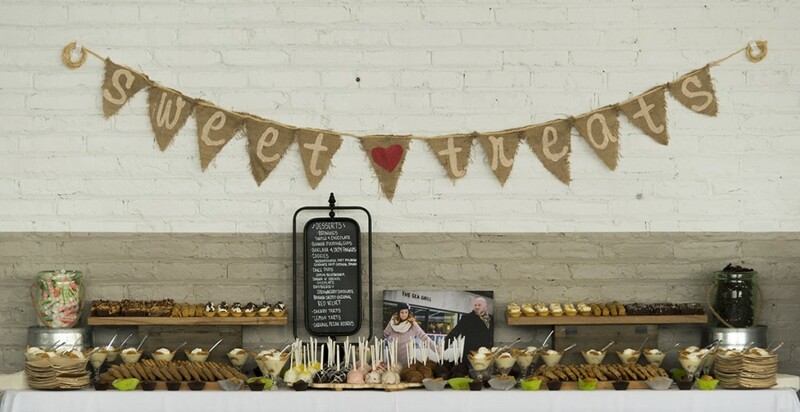 A small business gathering or a large corporate event, we cater with class and character. Whether at a Fortune 500 company, a university, or a small gathering of like-minded professions, we are here for you. Getting to know our customers is key to a successful result, which is why we value our repeat bookings. Our corporate customers repeatedly turn to us! Buffet food should be more than a couple of cheese cubes and pickled olives. Our buffets use the finest ingredients and the same levels of creativity found throughout our menus. Our approach will change the way you think about buffet food forever. Call us the next time you’re planning your a birthday, graduation, backyard BBQ, or celebration. We can make all the difference.